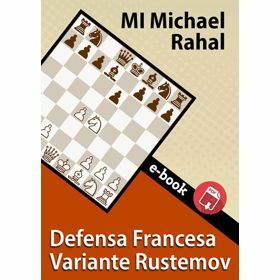 A Complete Black Repertoire against 1.e4 Built around the Super-solid Rubinstein! The solid Rubinstein Variation of the French Defense – despite its having been played by world champions and elite grandmasters – has never been subjected to detailed study. 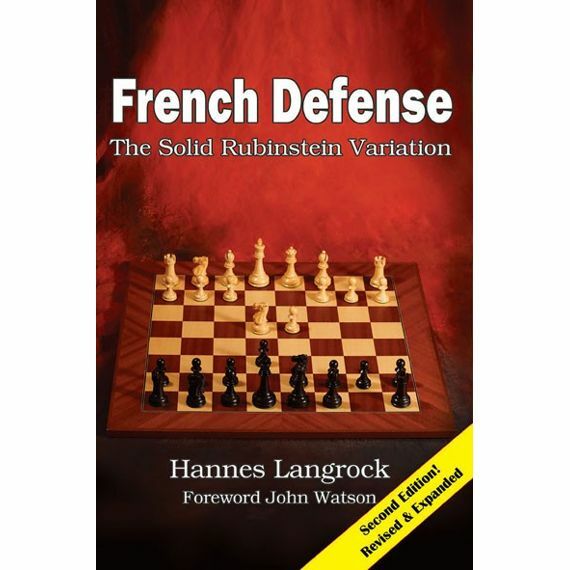 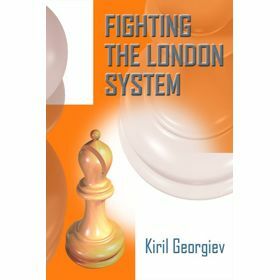 The author, German International Master Hannes Langrock, has produced a book with complete coverage of this line, along with solid recommendations for Black should White deviate on the second or third move. 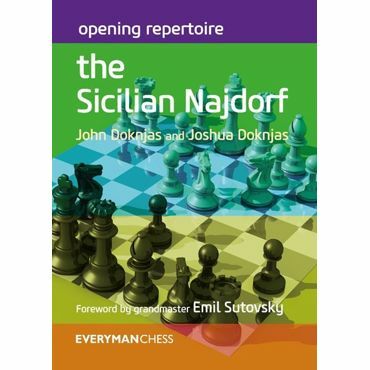 The first edition was widely acclaimed, and the second edition has been revised and expanded with 35% more material. 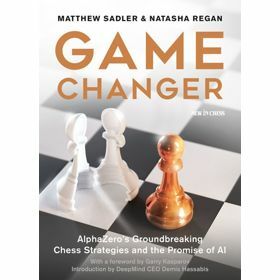 I never realized that Black could take such active measures in the Rubinstein Variation without significant drawbacks. 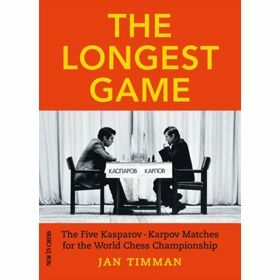 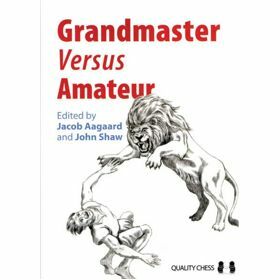 This book is an eye-opener, and even top grandmasters might find that they have underestimated Black’s resources in important positions…The average tournament and online player will appreciate Langrock’s straightforward, no-nonsense style. 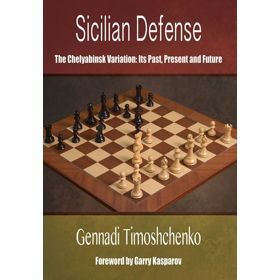 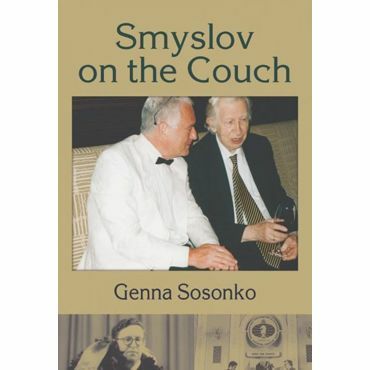 He keeps the complexity of the analysis within bounds, and highlights relevant details without drifting into obscure page-long analytical byways. 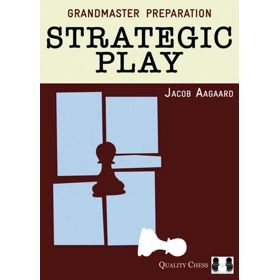 General themes are clearly presented within the context of illustrative games…The result is a book that covers a broad swath of material in a modest number of pages. 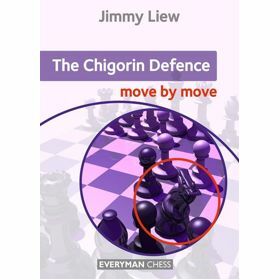 I’m sure that you will be well-rewarded for its study, and come out with a useful new weapon in your chess arsenal. 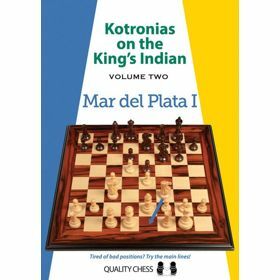 – International Master John Watson in his Foreword to the first edition.